A few years ago a woman at a tasting picked up a bottle of Syrah and saw the descriptor of "cherries" on the back label. She very loudly told everybody in her area that she hates cherries and didn't want to try it. She then tried the red blend from the same winery, without reading the back label, and ended up buying six bottles. 80% of that red blend was the same exact Syrah she refused to taste. The moral of the story: If you don't like cherries you shouldn't disregard a wine because it mentions cherries on the back label description. There's a real possibility that you'll love it. 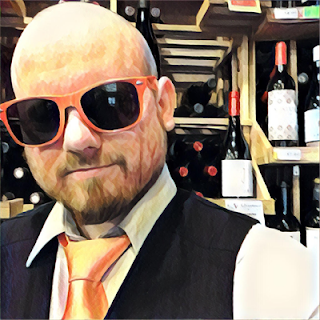 Then when you already know if you like it or not you can then get into exactly what you're tasting and say "Oh yeah, I totally get that flavor" or "I don't get that flavor at all". 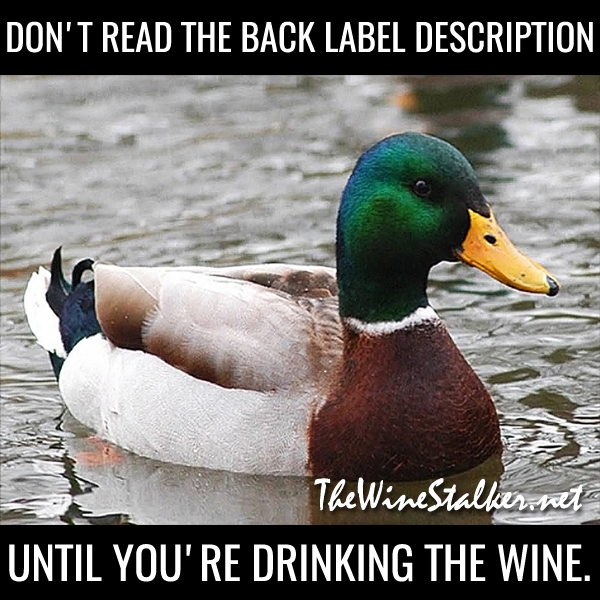 Don't read the back label until you're drinking the wine, because all you're doing is limiting your wine experience. Experiment. Have fun.